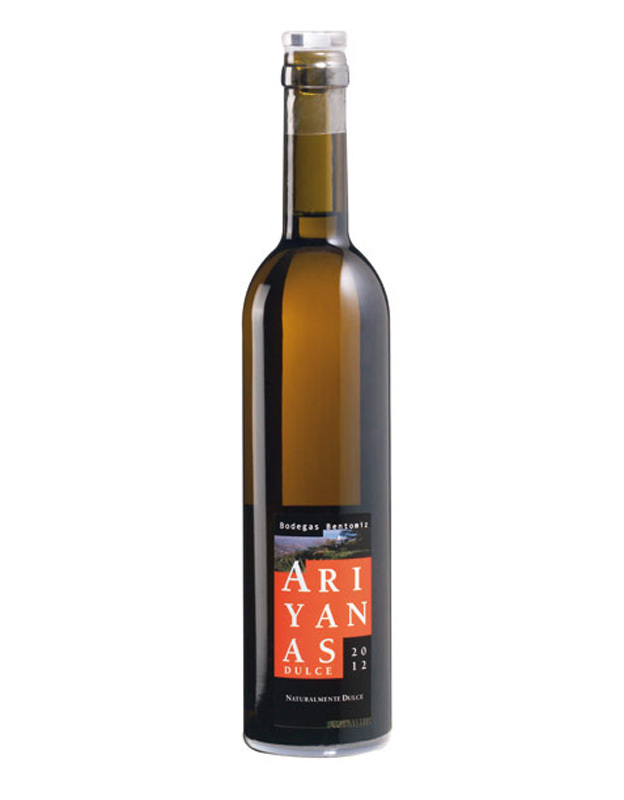 An intense golden yellow, the wine releases aromas of dried peaches and apricots, along with spicy notes. 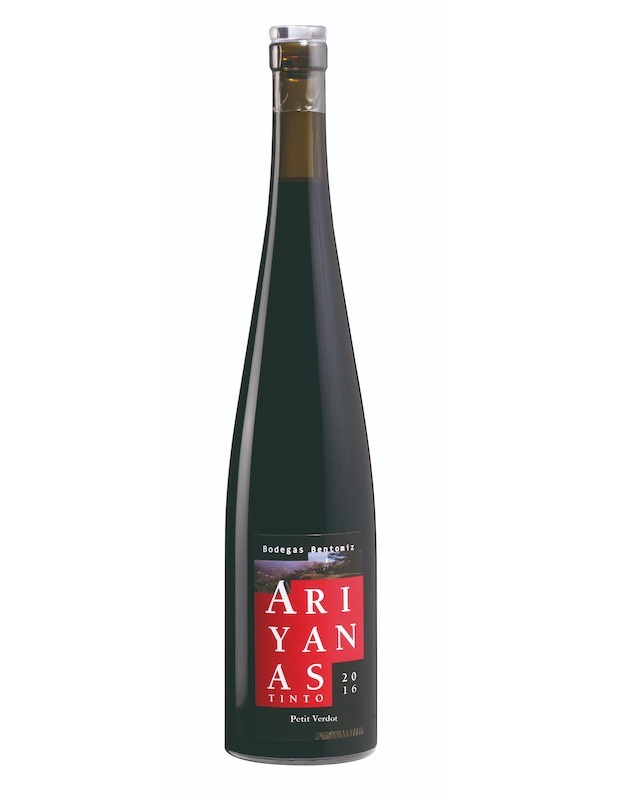 The palate is unctuous and offers plenty of body, with delicate freshness and a long aftertaste. Bright golden colour. In the nose intense, delicate and complex. A clearly mineral sensation mixes with floral notes, ripe exotic fruits and citric memories; in the background, pastries and jellies. In the mouth it is a party: flavoursome, fresh, powerful and balanced smoothness. Long and persistent. A new concept of white wine. 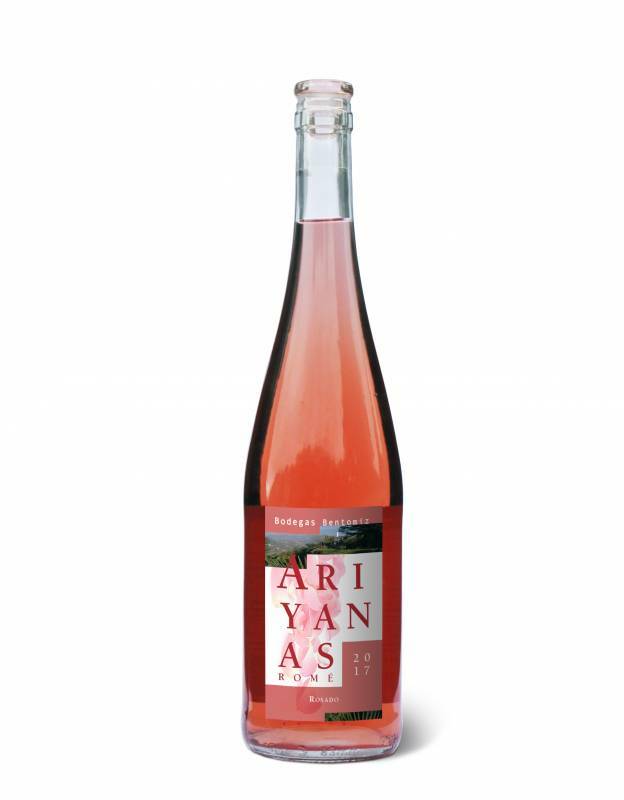 Fresh and vivid with hints of grapefruit, stone fruit and floral flavours. 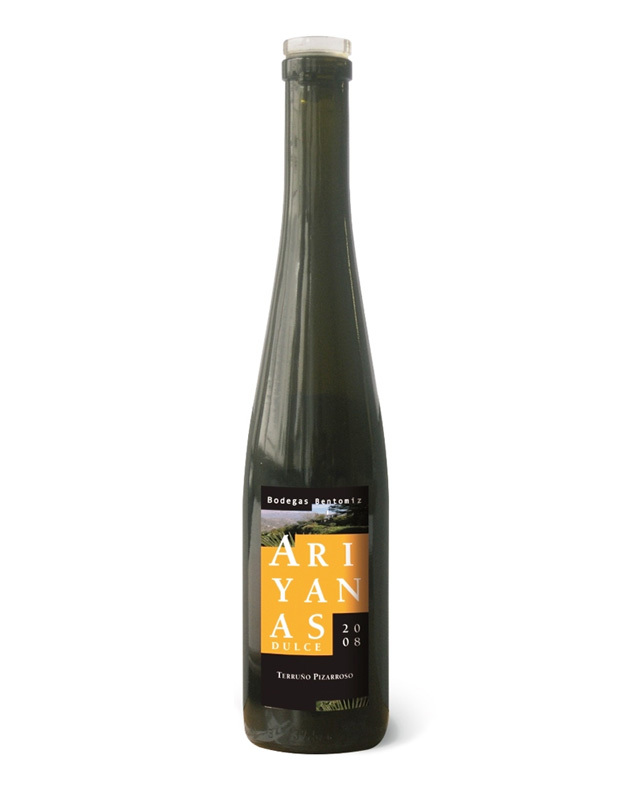 Pure silk to the palate, with a balanced sweetness and a long smooth finish. Wine Report (Tom Stevenson) 2007: 2nd Most Interesting Wine Find from Spain, and 15th of editor’s 100 Most Interesting Wines worldwide. Silver medal at the International Wine Contest Andalucía 2007.